Michael Mulvihill will be wrestling in the OAC Grade School State Championships Saturday in Youngstown. 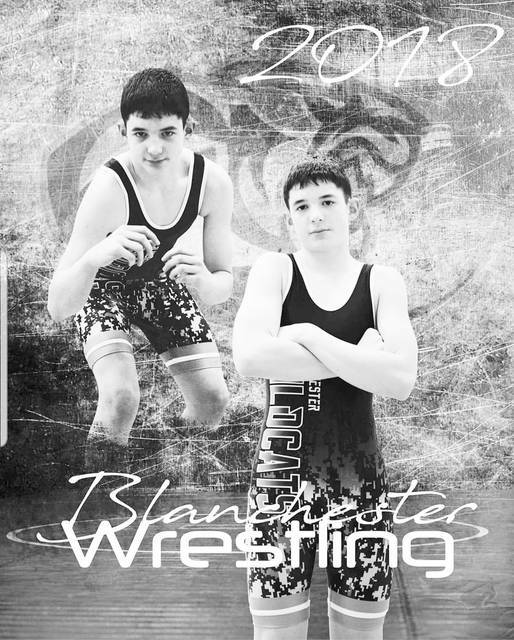 A sixth grader who wrestles for the Blanchester Youth Wrestling program, Mulvihill is 25-3 on the year and was second in the district tournament and first in the OAC Divisional State Championship. This is Mulvihill’s four appearance in the grade school state tournament.